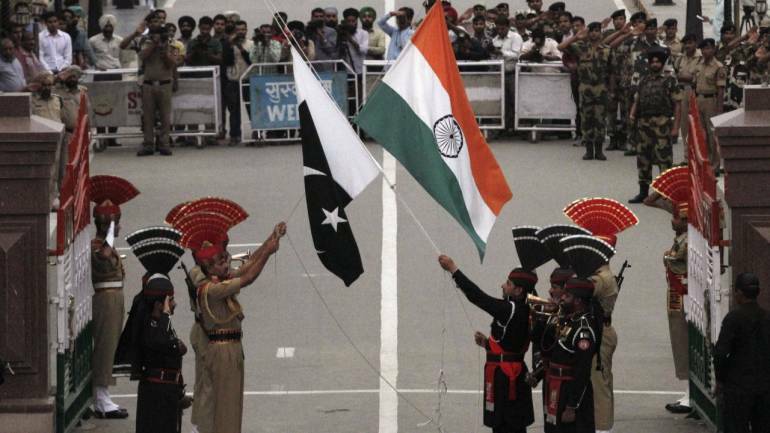 Pakistan today released 30 Indian prisoners, including 27 fishermen, from jail as a goodwill gesture ahead of the country's Independence Day tomorrow. The 30 prisoners being set free also include 27 fishermen, it added. "This is a humanitarian gesture to mark Pakistan's Independence day on August 14," he said. "It is our hope that the Indian side will also reciprocate in a similar manner," he said. Over 470 Indians, including 418 fishermen, are detained in Pakistani jails, according to a government report submitted before the country's Supreme Court in July. A number of non governmental organisations in both India and Pakistan have raised the issue, pressing their governments to release the arrested fishermen without delay.